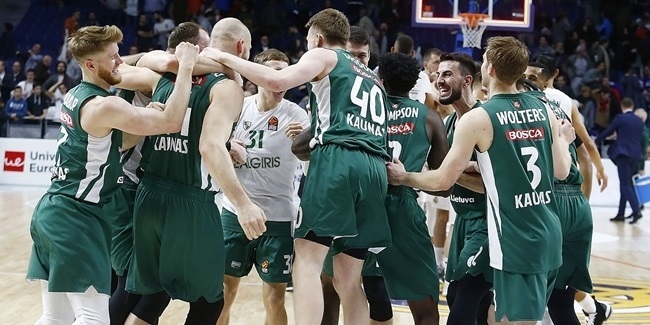 Zalgiris Kaunas's chances to reach the playoffs started to look a little more rough on Sunday after learning that big man Arturas Gudaitis will be missing the next few weeks due to an ankle sprain. 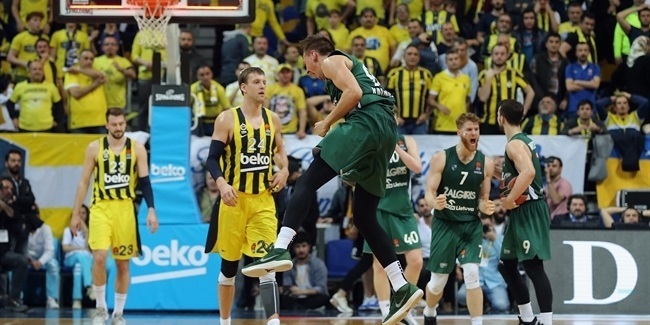 Gudaitis (2.08 meters, 22 years old) landed awkwardly during the Lithuanian Cup final and twisted his ankle in a bad way. 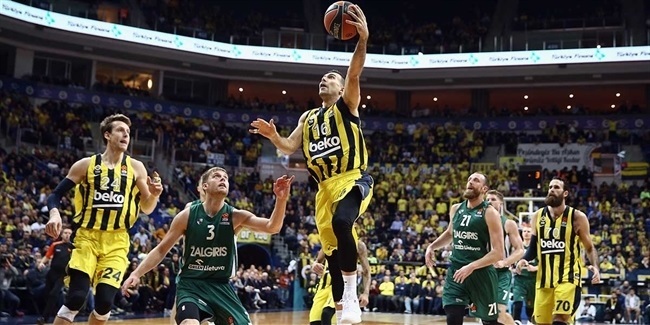 Gudaitis has appeared in 17 Turkish Airlines Euroleague games in his second season in the competition. So far he has averaged 6.3 points and 4.1 rebounds in over 15 minutes per game. He had his best scoring night ever last month against FC Barcelona with 17 points and his 3 assists that night were also a career high. The club is expecting to have further details about Gudaiti's recovery period in the coming days.